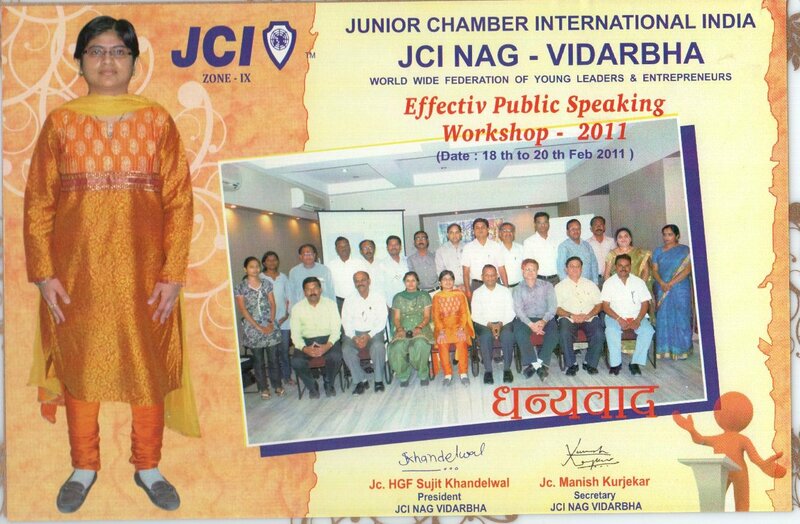 I got a great opportunity to take Effective Public Speaking program in JCI Nag Vidarbha on 18th, 19th and 20th February 2011 at Orange City Hotel near Meena Bazaar. Kumar Zilpilwar sir was the pilot faculty and i supported him as a co-pilot faculty. Total 3 days were assigned to the program where we had to train the participants on how to speak effectively. Host President Jc Sujit Khandelwal was great, sitting through all the sessions and giving feedback to all the participants. There was a big age difference in the audience but the response was unbelievable. Life is a learning process and we learn everyday. 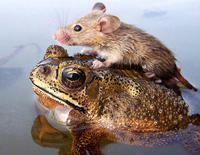 There is a lot to learn from every human being, animals and insects. Have you ever thought if small honey bees would stop gathering nectar, flowers will not be pollinated and some fruits may not develop. So the apples or grapes which we eat would not be tastier if flowers were not pollinated by honey bees. Small efforts of honey bees helps in maintaining natural equilibrium. If a student is expecting good marks he/ she should put in small efforts everyday to get good results. We sometimes think why is it necessary to study everyday.